U.S. 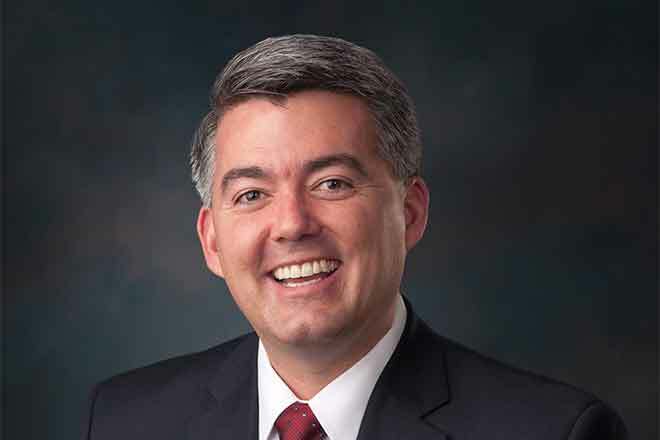 Senator Cory Gardner (R-CO) has announced the U.S. 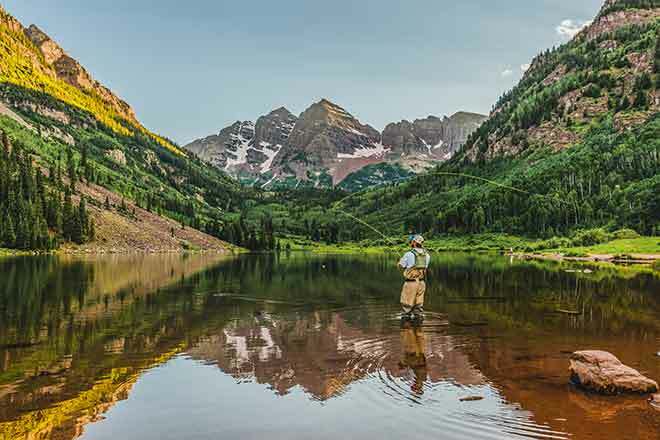 Fish and Wildlife Service will distribute $16,885,597 in Wildlife Restoration funds, and $9,325,398 in Sport Fish Restoration funds to Colorado Parks and Wildlife for use in fiscal year 2019. The Pittman Robertson and Dingell Johnson payment apportionments are allotted for conservation and recreation projects across the state. The funds are collected from excise taxes on hunting, shooting, fishing equipment, and boat fuel for the state through the U.S. Fish and Wildlife Service. "This $26 million for Colorado conservation is great news for our state and will allow Coloradans increased access to our beautiful lands," said Senator Gardner. "It's critical to our state's recreation and tourism economy that we continue to support these conservation and recreation projects that not only benefit our outdoorsmen but also protect our wildlife habitat. I'll always advocate for and support more funding for these type of conservation programs."